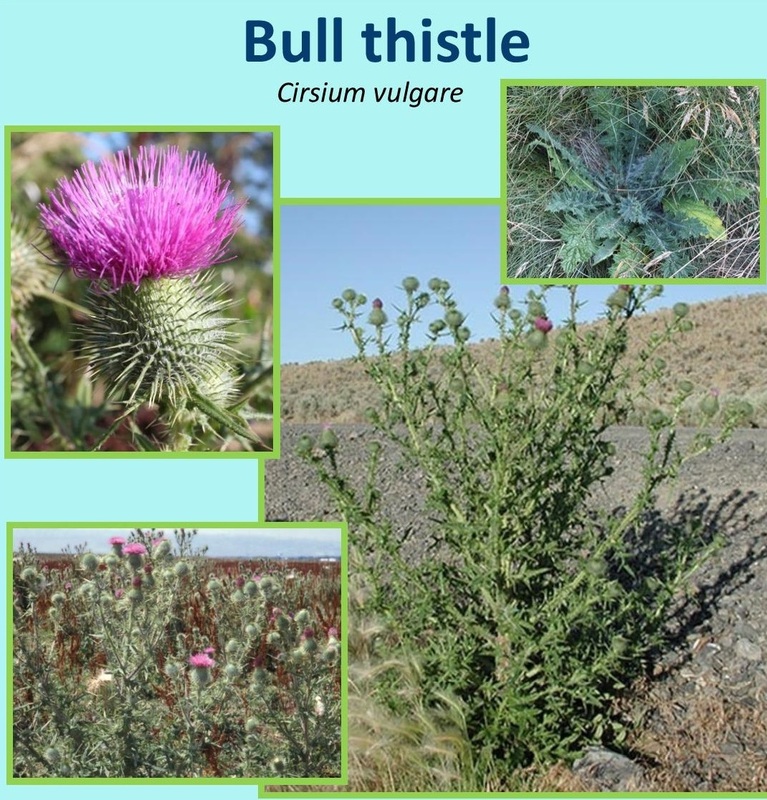 Bull Thistle is a biennial herbaceous plant between 3-7 feet tall with one upright branched stem. It blooms in its second year. Flowers are purple or rarely white, blooming July through September. Each leaf lobe has a spined tip. Bull Thistle reproduces by seed only. Jand pull and dispose of flowering plants in trash to prevent seed spread. 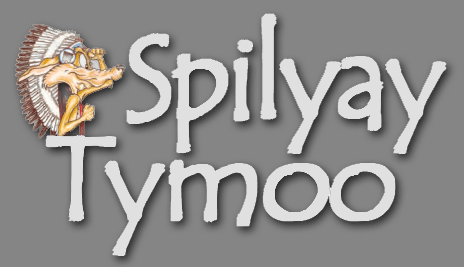 This entry was posted in Community and tagged bull thistle, Invasive Weeds, Warm Springs.